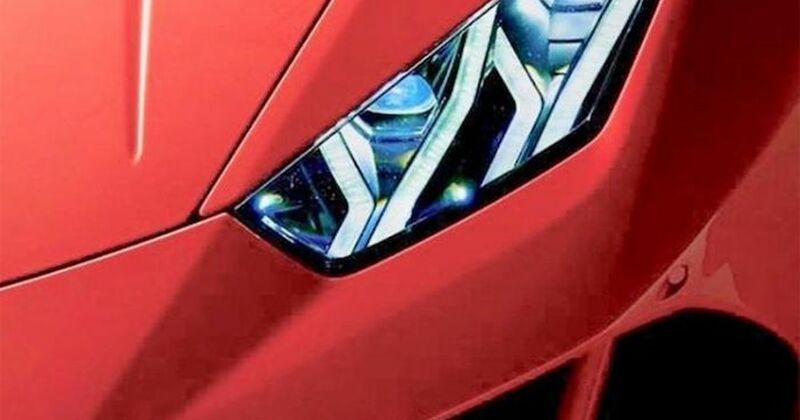 The Lamborghini Huracan is due for a refresh this year, and this is our first chance to see it. Well, two rather small pieces of it. 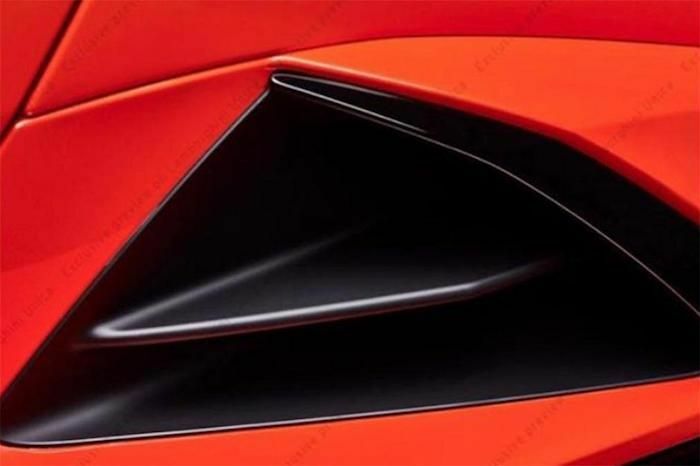 Lamborghini posted these two tightly cropped teaser images to its invitation-only mobile app, Auto Express reports. We don’t learn a whole lot from the pictures, but judging by recent spy shots, the Huracan is in for a host of aero tweaks and a new exhaust arrangement. We can also expect new wheel and (suitably lairy) colour options to join the range. The 5.2-litre V10 should be in for a small bump in power, too. 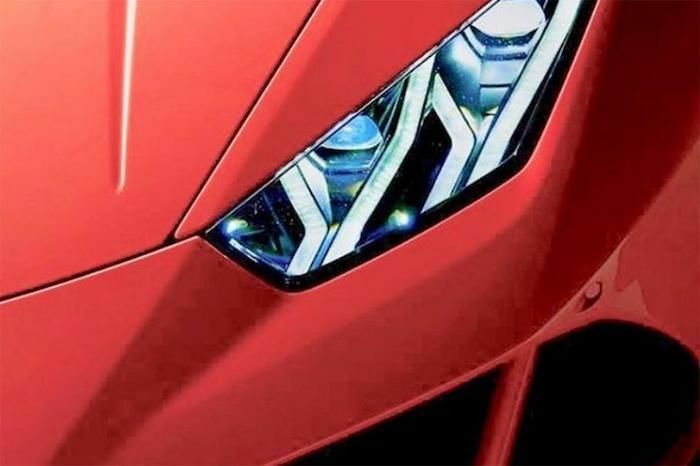 It’ll likely match the output of the Performance version of the facelifted Audi R8, giving a figure of 612bhp or 620hp, giving the updated Lamborghini a new designation of ‘LP620-4’. A refreshed rear-wheel drive LP580-2 is on the cards too, becoming LP590-2, should it be afforded the same modest power bump of the all-wheel drive model.